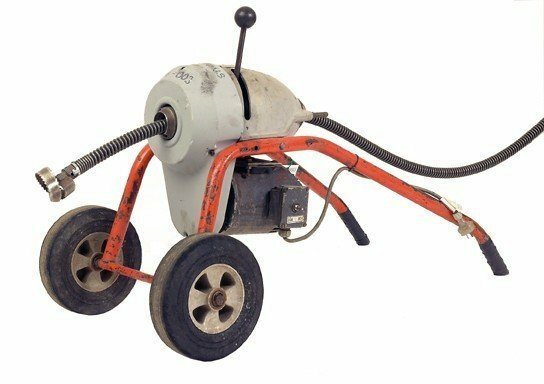 Floor Board Lifter – perfect for removing floor boards (oh, and decking). 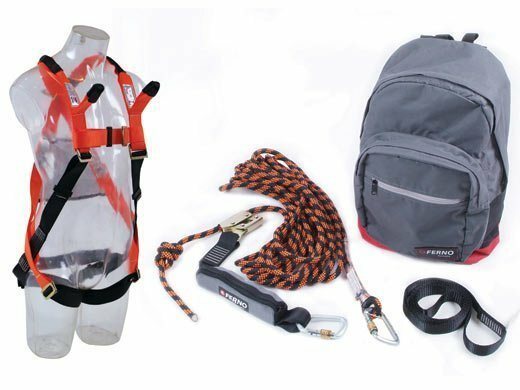 Roof Harness Kit to keep you safe while working on a roof. 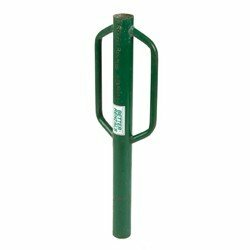 A star picket rammer is designed for ramming star pickets into the ground. 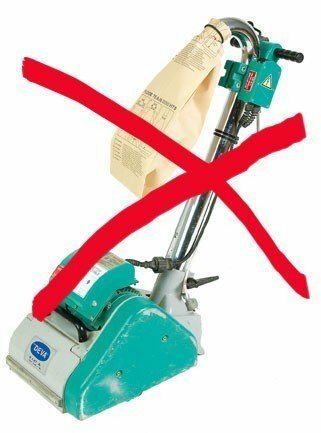 We don’t hire floor sander – read here why no before finding another supplier. 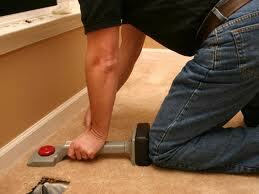 Hire a carpet kicker for proper carpet installation. 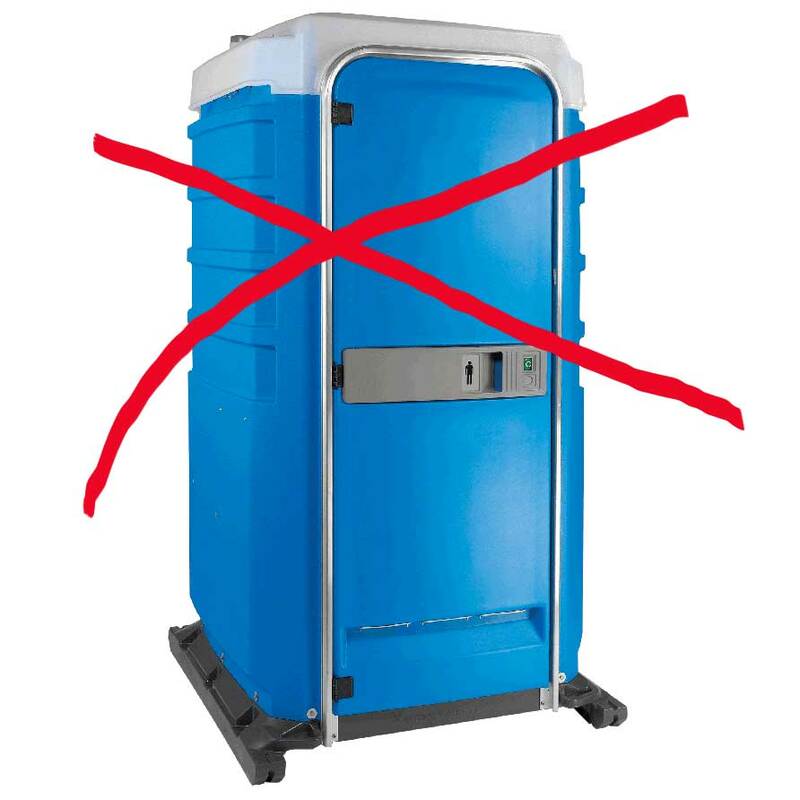 Toilet Hire – no can’t hire you a toilet but look here for people who do. 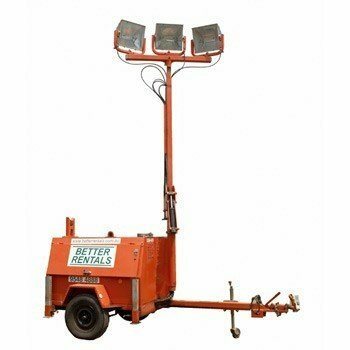 We don’t hire airless spray guns – have a look and find out why. And who does. Need to remove the horrible wall paper someone thought looked good in the 1980s? 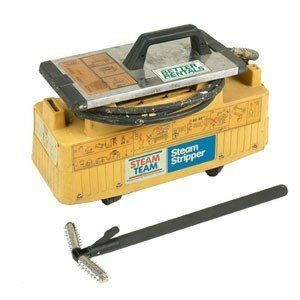 Use our floor cramps for tightening floor boards before nailing. 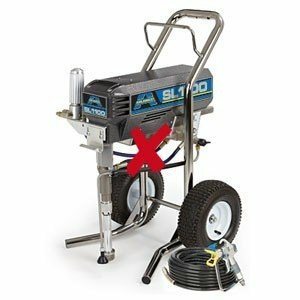 Looking for a drain cleaner? 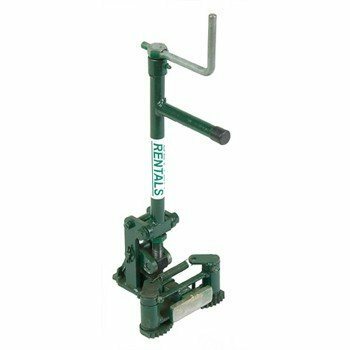 Our ridgid drain snakes have been chosen for ease of use by anyone. Cleaning away from a tap? 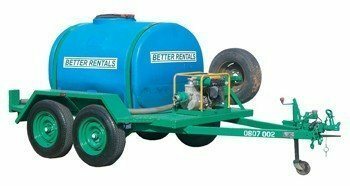 A water tank and pressure cleaner is the solution. 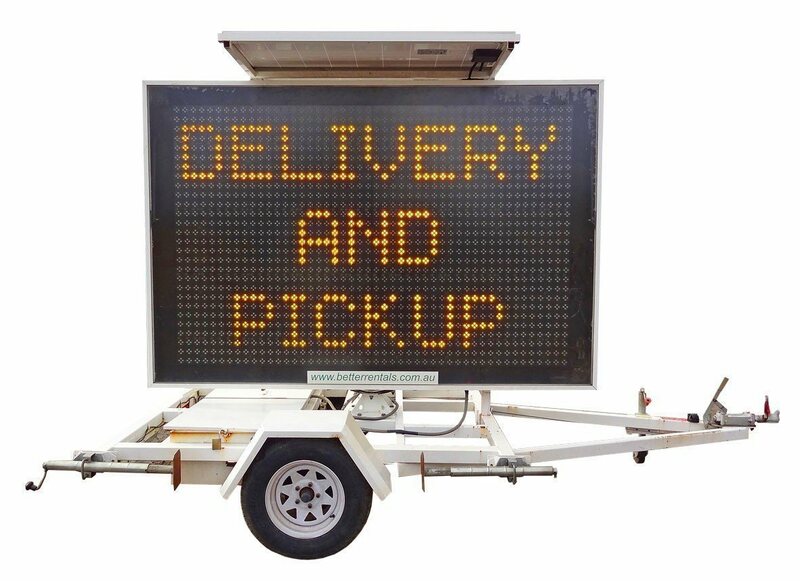 Hire a VMS message board for Road Safety or Advertising.